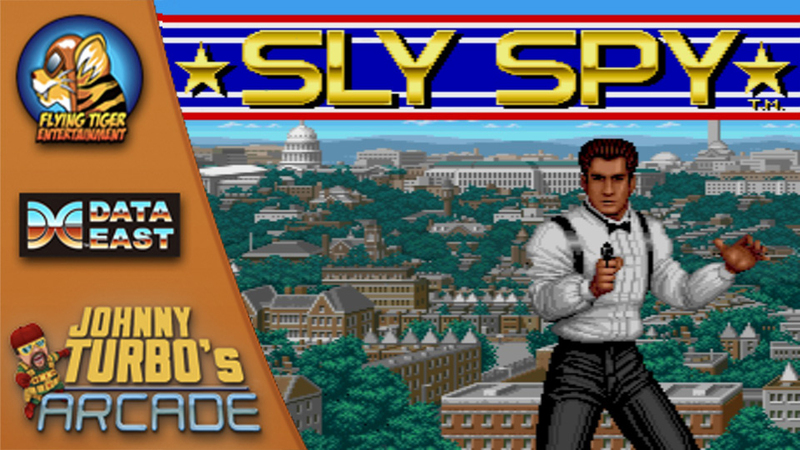 Flying Entertainment has its next Data East arcade game, Sly Spy, prepared for Switch this week. Check out a couple of gameplay videos below. Flying Tiger Entertainment is gearing up for its next Data East arcade game for Switch. Assuming there won’t be any delays, we’ll be seeing Sly Spy a week from today. 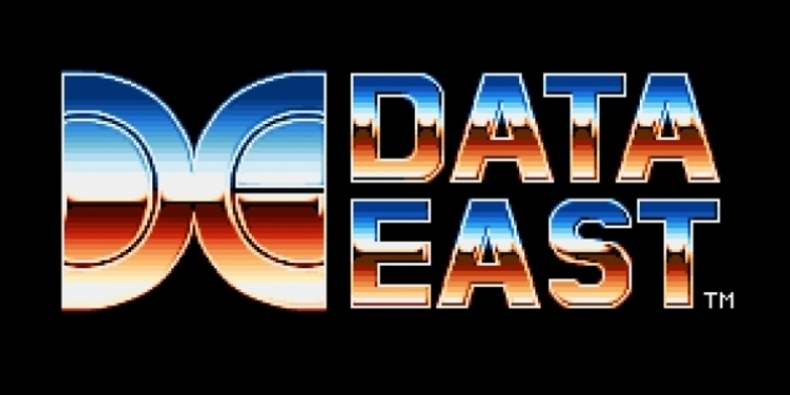 Flying Tiger Entertainment has started getting involved with bringing Data East classics to Switch. First up was Gate of Doom, which came out in February. 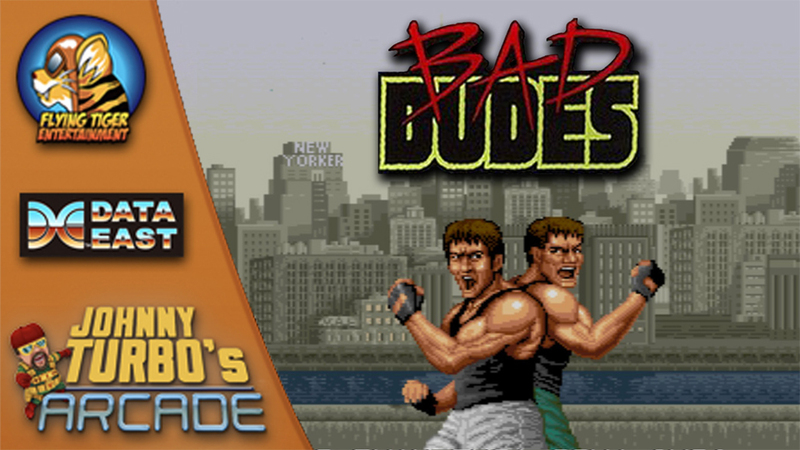 FTE has also been working on Bad Dudes, though that one has been pushed back a couple of times. Thankfully, we can confirm that Bad Dudes won’t be delayed any further. It’s officially set for April 5 in North America and April 12 in Europe. Pricing is set at $7.99. We have a trailer for Bad Dudes below. We’re not quite sure what’s going on with Bad Dudes at the moment. Originally, it was planned for March 21 on the Switch eShop. Its release date then moved to March 29. Here we are once again: Bad Dudes still isn’t available. And the eShop listing has updated again, showing a new release date of April 5. Will this new date stick? We can only hope. We’re not sure what’s even causing the delays, but the situation is definitely confusing. Johnny Turbo’s Arcade: Gate of Doom made it to the North American Switch eShop last month. Flying Tiger Entertainment’s next arcade title, Bad Dudes vs. DragonNinja, is also on track for next week. But what about Europe? You’ll be happy to hear that both of these games are due out in Europe on March 22. In case you’re curious, they’ll be sold for €7.99 each. Flying Tiger Entertainment brought its first arcade game, Gate of Doom, to the Switch eShop this week. Check out an official trailer below. Tomorrow, Flying Tiger Entertainment will be releasing its first arcade game on Switch: Gate of Doom. Have a look at some footage below. Back in December, Flying Tiger Entertainment announced plans to begin releasing classic arcade games from Data East on Switch. The first one has been revealed through a listing on the North American eShop. Gate of Doom is due out on February 15, according to the store. Pricing is set at $7.99. The download takes up just 58MB in case you’re curious. 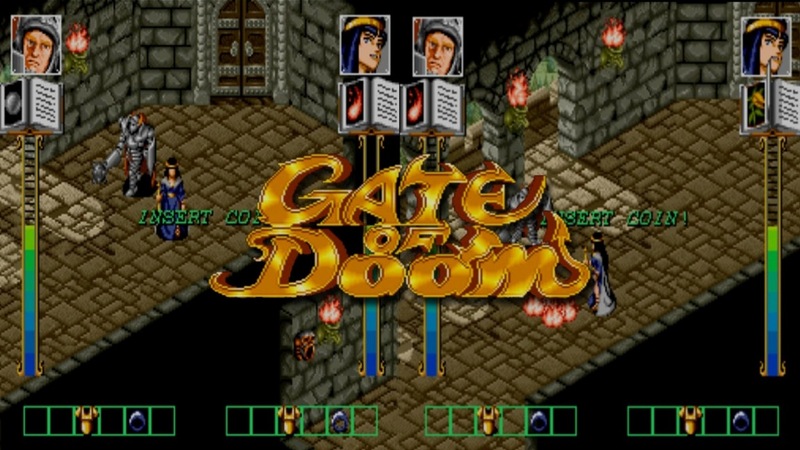 Gate of Doom was originally released in the ’90s. It’s a multiplayer action RPG with support for two players. Flying Tiger Entertainment has announced plans to bring Data East arcade classics to Switch under a new “Johnny Turbo’s Arcade” line. The company intends to release “over 20 titles”. Releases will begin to appear this winter. For now at least, Flying Tiger Entertainment is keeping the specifics titles under wraps. The company also hasn’t clarified if games will be sold individually or in groups.